Home > What's On! > Recurring > Minecraft Monday! This post has been syndicated from the Swan Hill Rural City Council website and was correct at the time of posting. 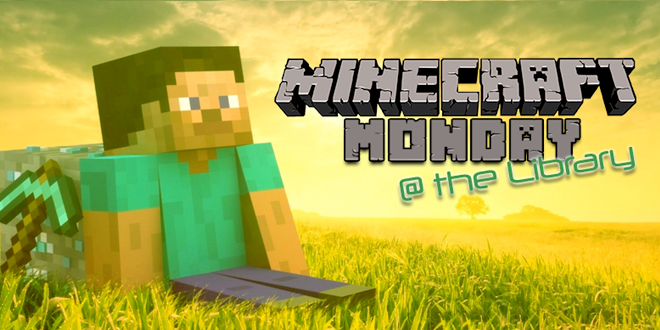 Read the original post here: Minecraft Monday!